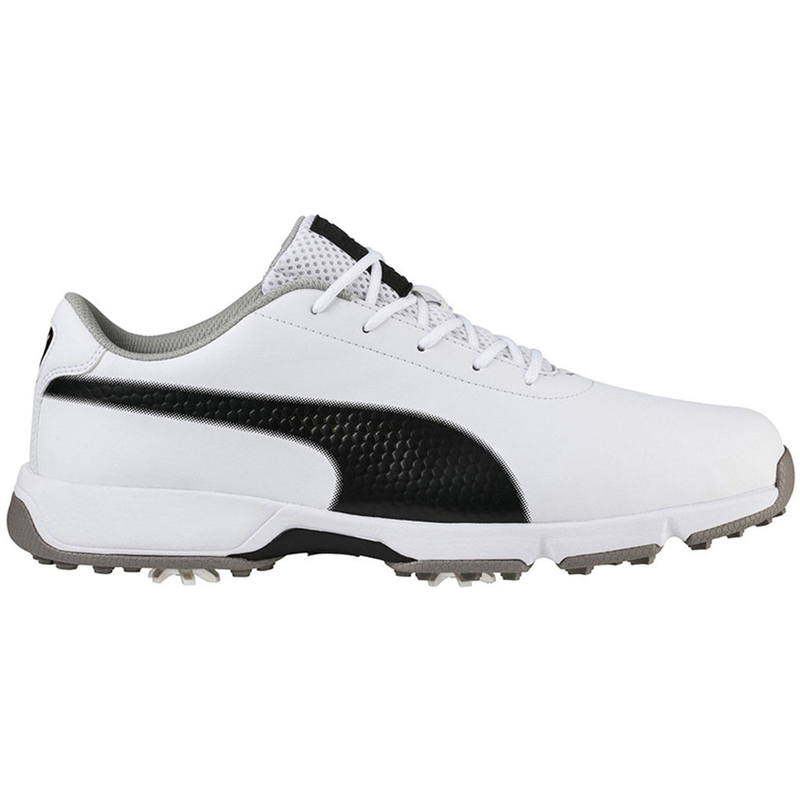 The shoe for the perfect drive. 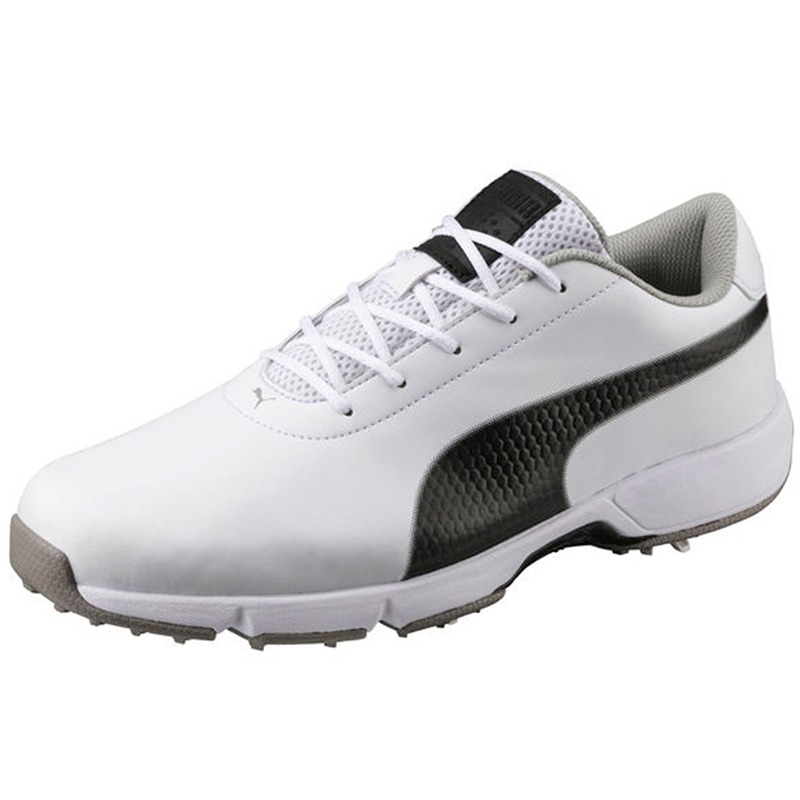 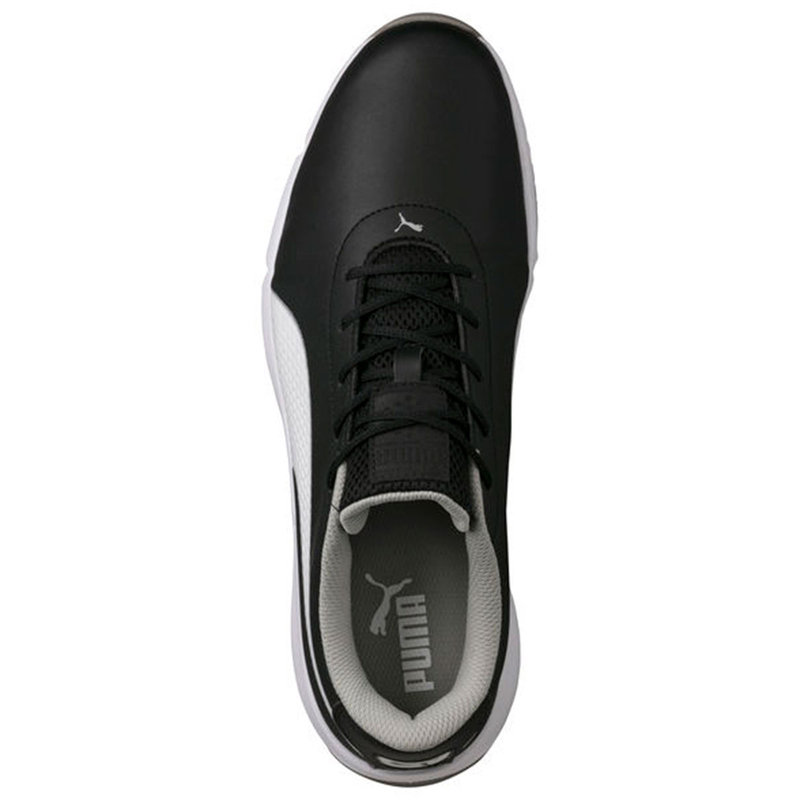 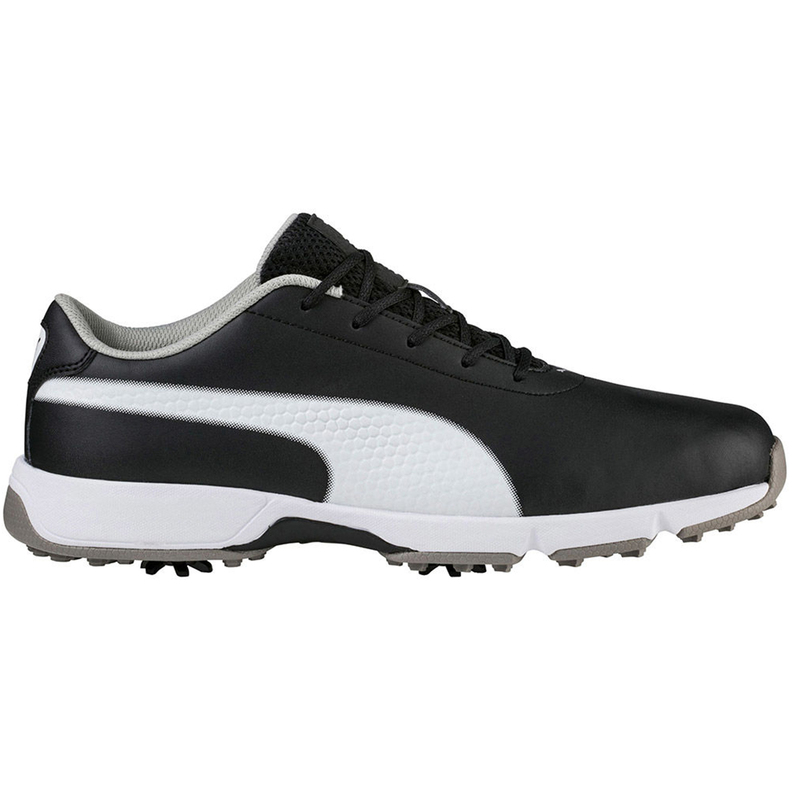 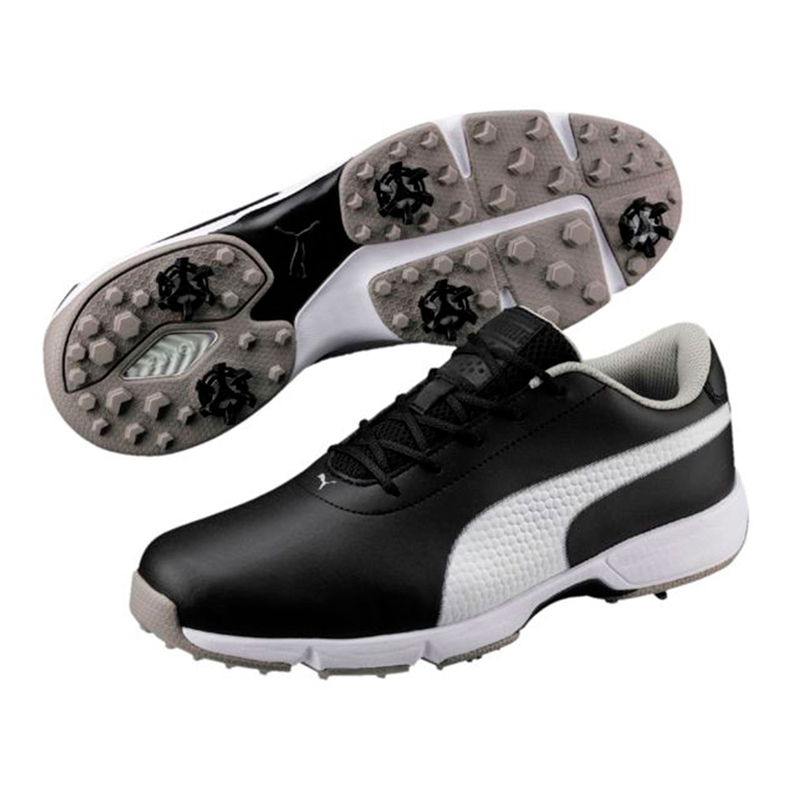 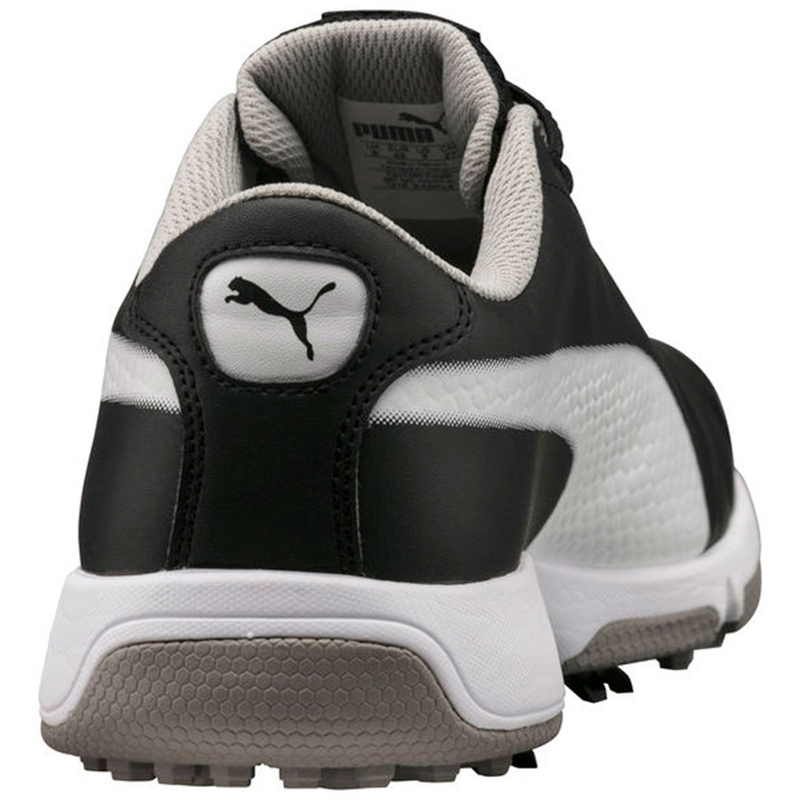 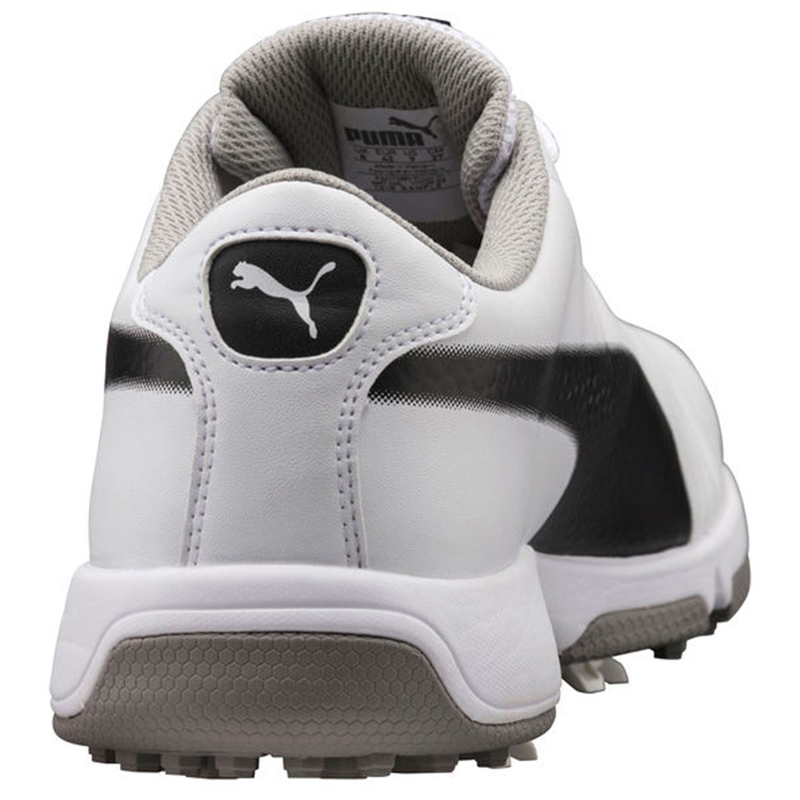 Sport, style and performance meet in the Drive Cleated Classic golf shoe for men. 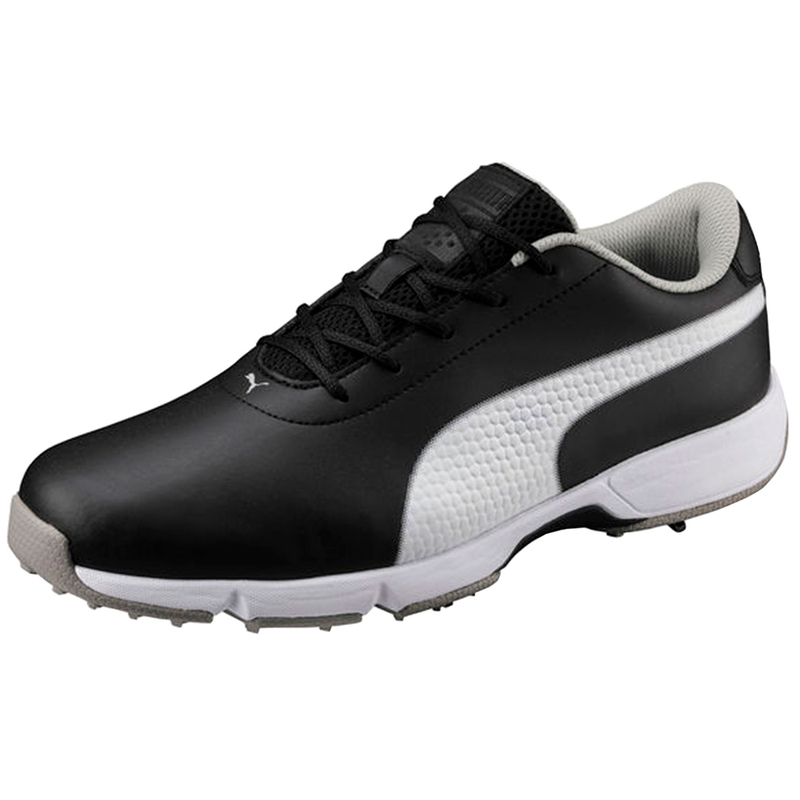 A modern upper, IGNITE Foam in the running-inspired midsole, and a cleated outsole provide reliable comfort and excellent durability. 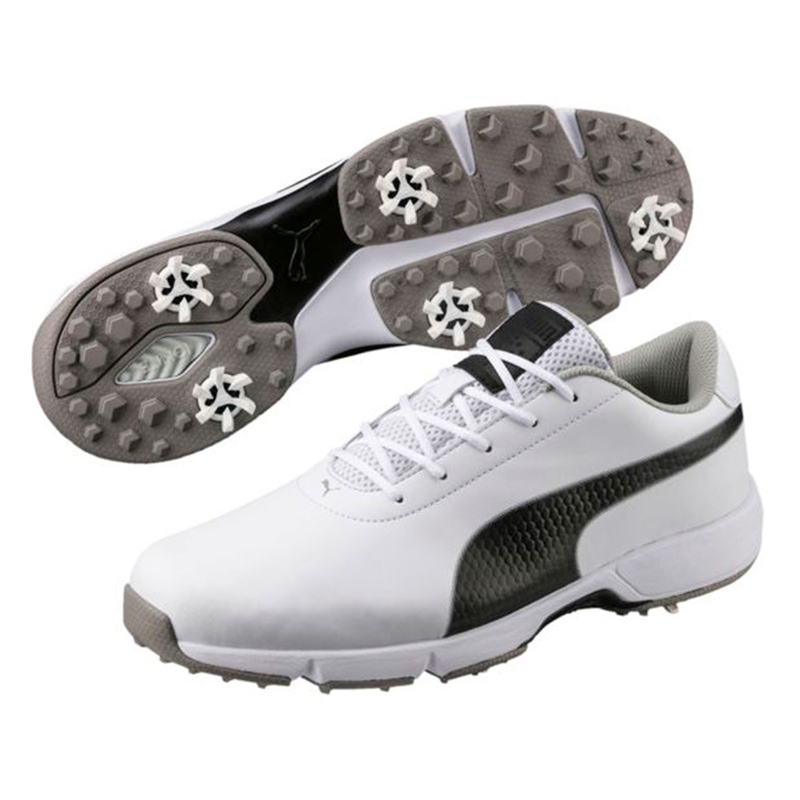 The IGNITE Foam midsole provides high-rebound cushioning and energy return and the GripZone outsole offers unrivalled traction and stability.